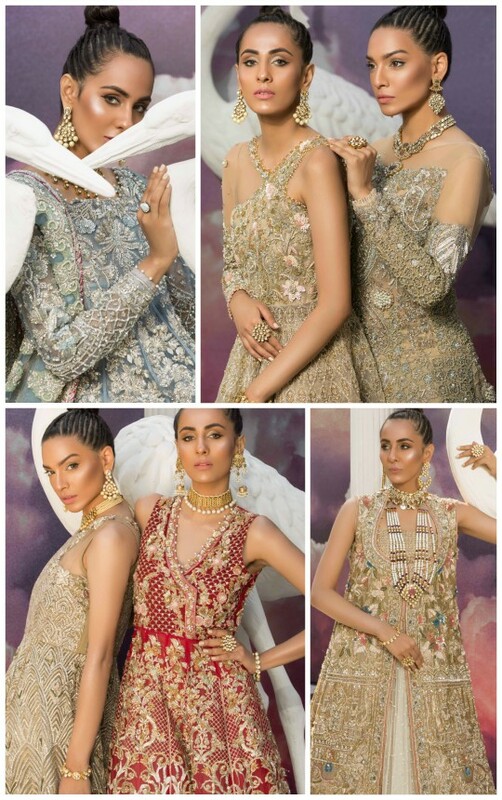 Exhibition Hit List: Allure by MHT Brings Her Latest Collection “Midnight Reverie” To Lahore! 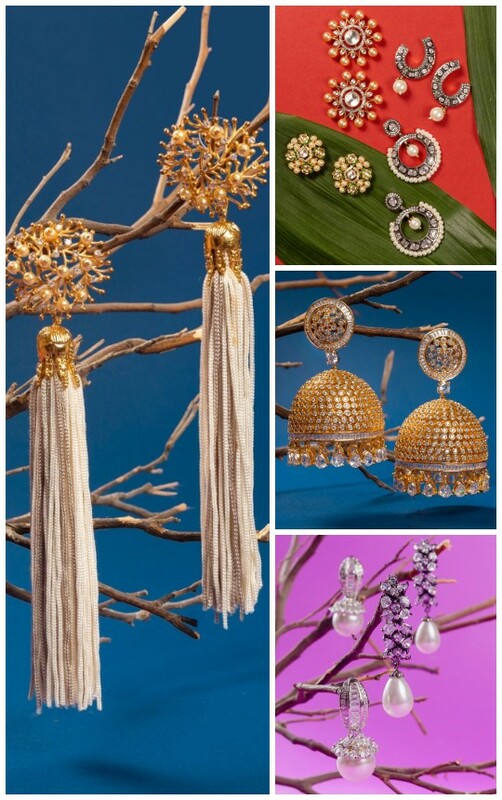 Established in 2013, Mehreen Humza Tabani came up with her unique, artisan jewelry that is inspired by her multicultural experiences…. 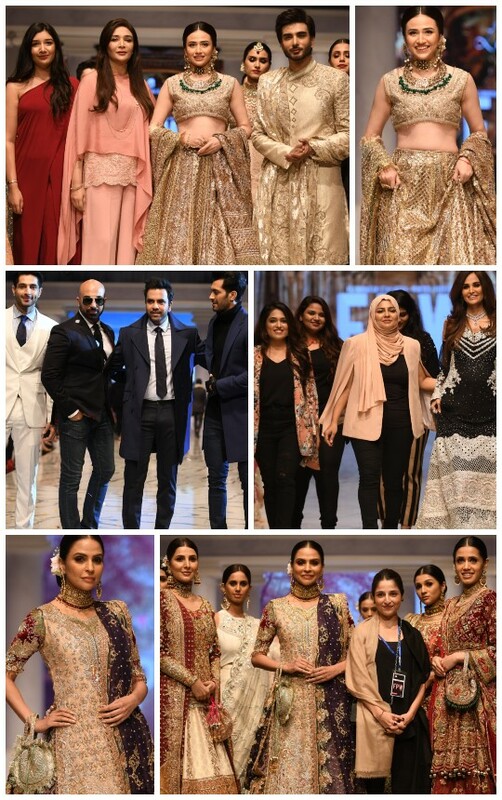 What’s In Store: Morri’s Latest Range Of Winter Formals “Makhmal”! 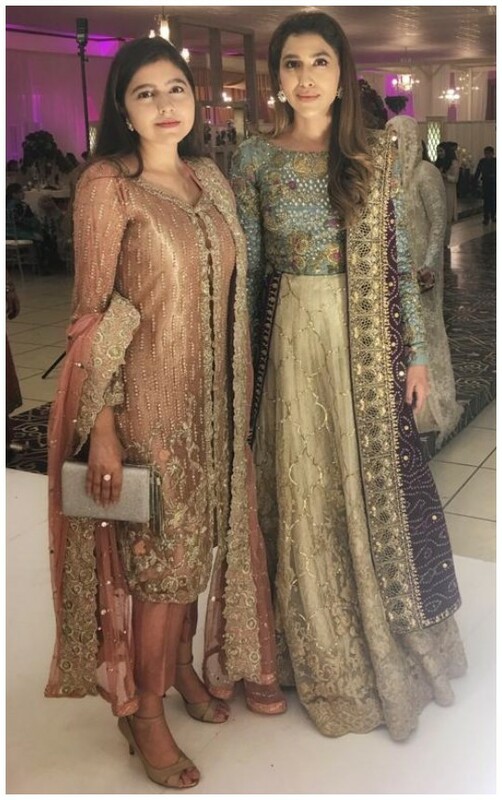 Style Notes: Rabia Farooqui Hits All The Right Notes Donning Nadia Farooqui Designs! 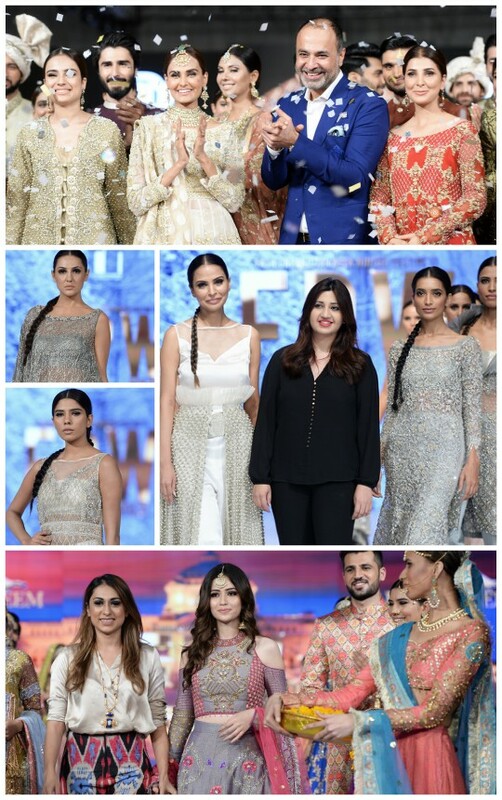 Project Runway: FPW’18 Day 1 Top Picks- Tena Durrani, Lajwanti, Zainab Chottani & HSY! 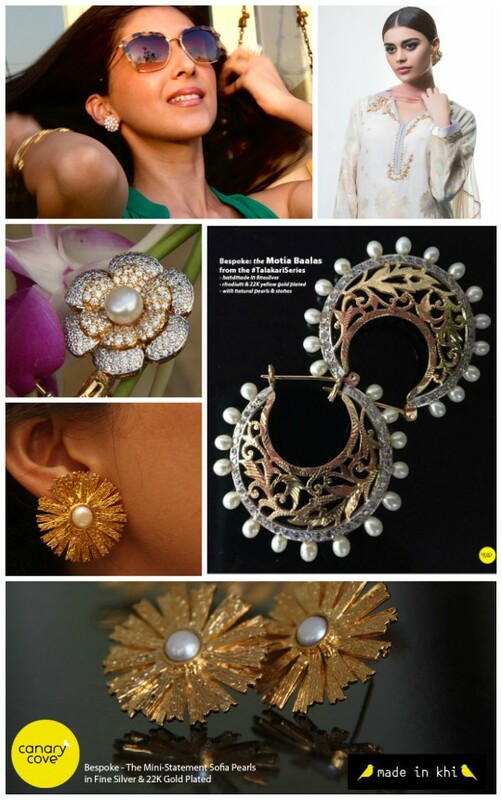 What’s In Her Closet? 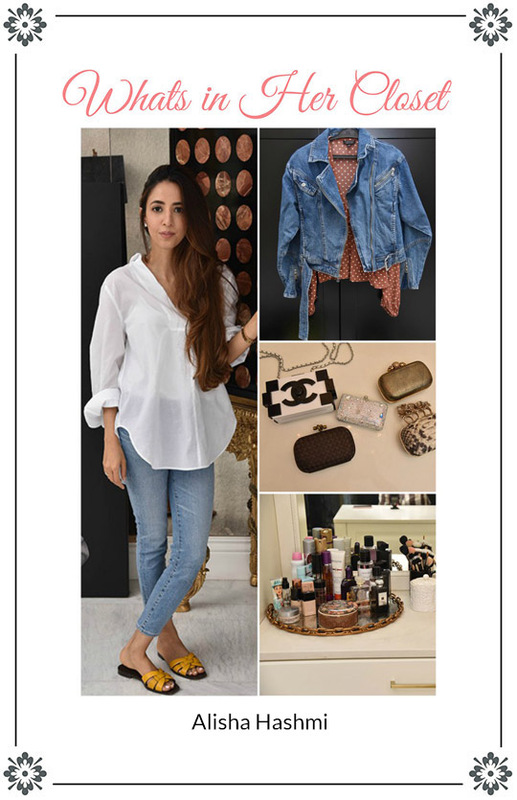 : Alisha Hashmi Of Mina Hasan Gives Us A Peek Into Her Closet! 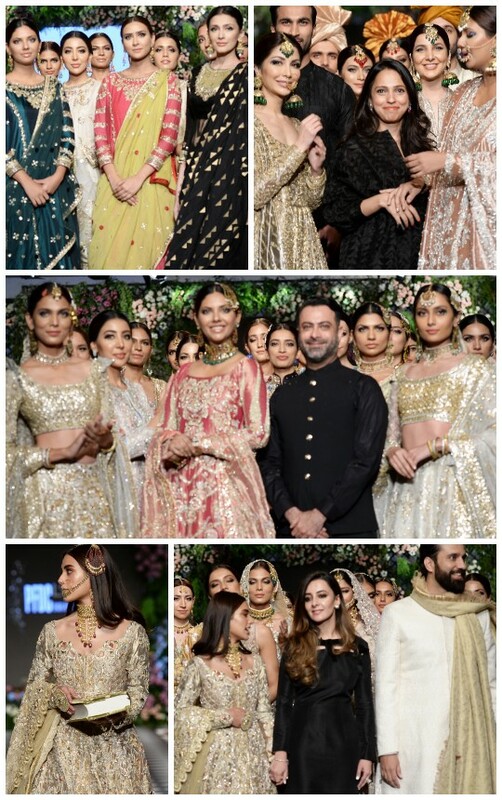 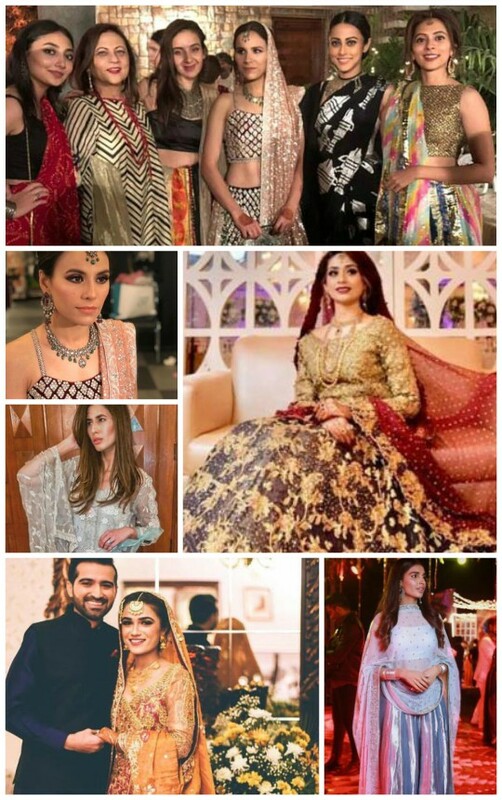 Project Runway: PFDC L’Oreal Paris Bridal Week 2018 Day 2 Top Picks: Misha Lakhani, Nida Azwer, Kamiar Rokni & Zainab Salman! 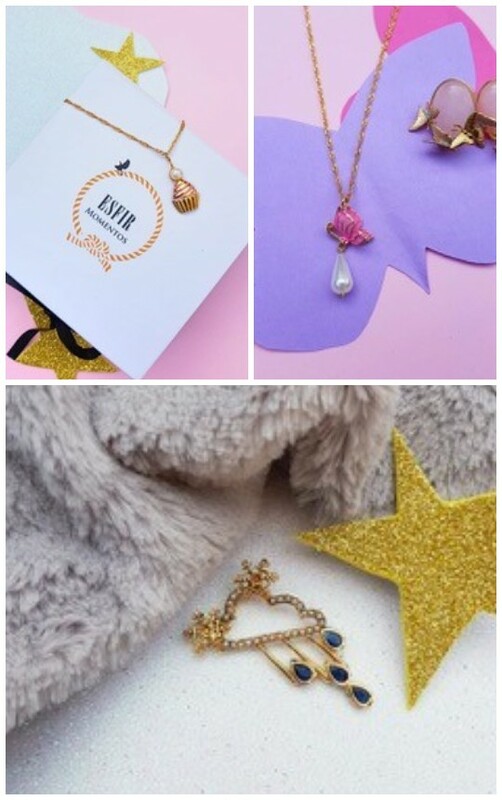 What’s In Store: Jewelry For Kids- Esfir’s “Little Stars” Collection! 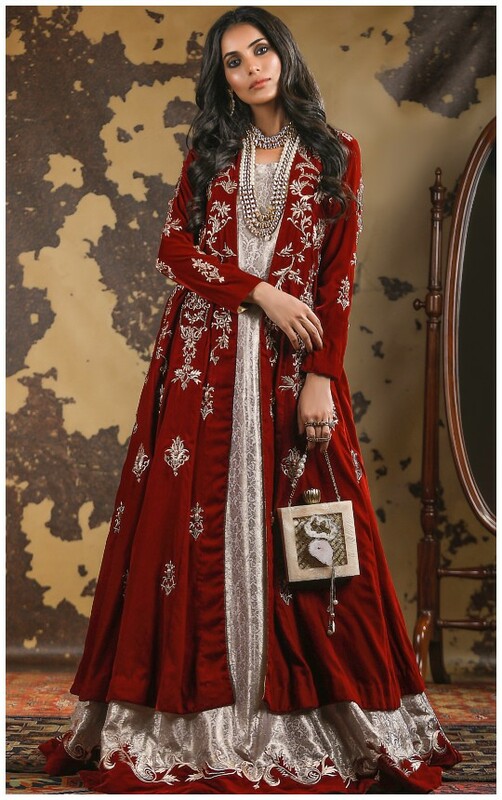 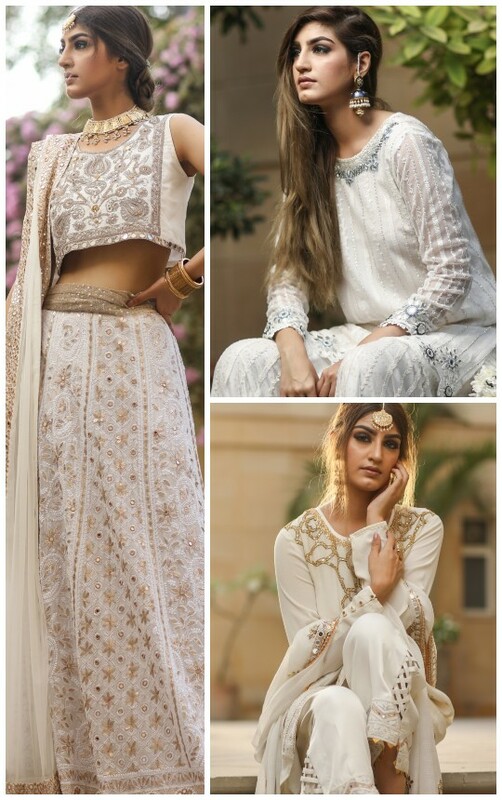 Exhibition Hit List: Allure By MHT Is Set To Launch Their Eid Collection On The 18th Of August! 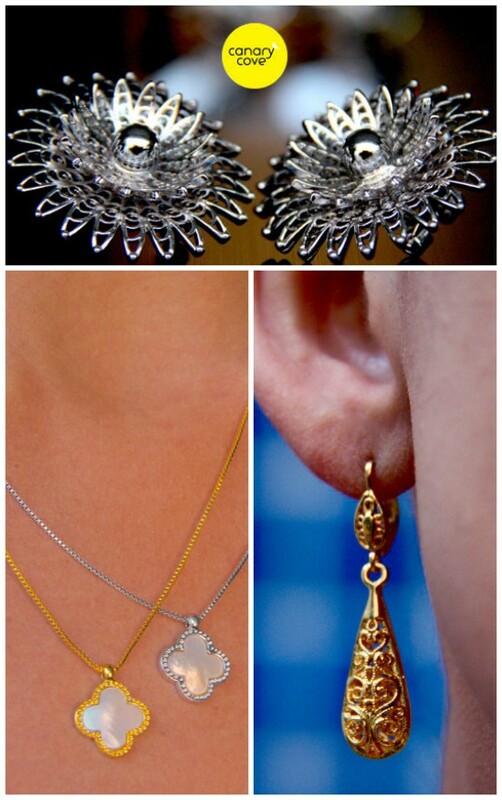 What’s in Store? 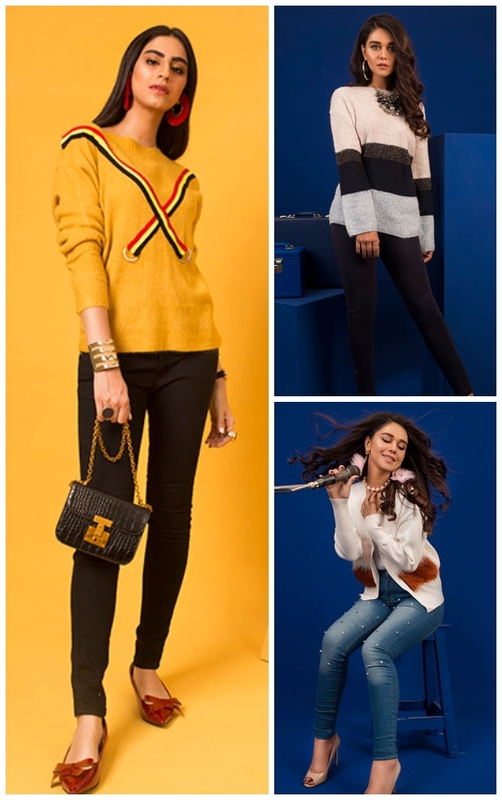 : Canary Cove’s Winter 2017-18 Collection!